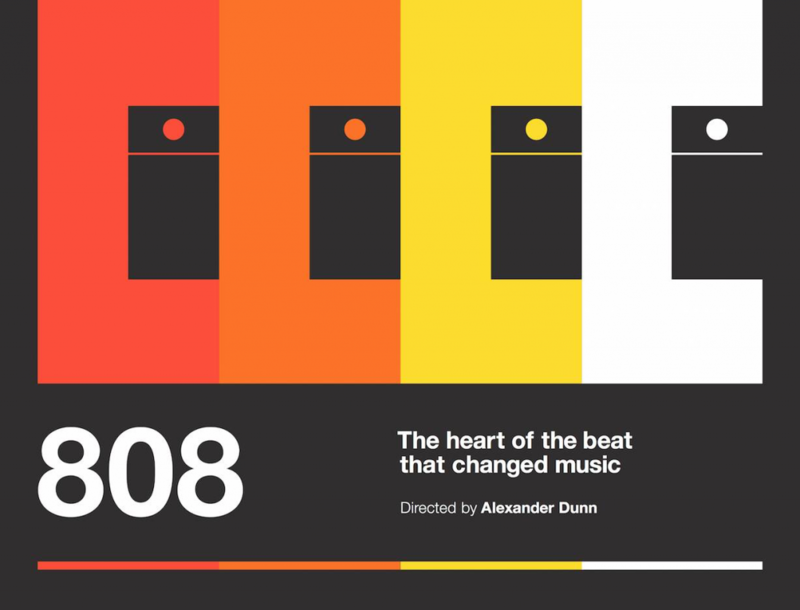 Alexander Dunn’s documentary 808 finally gets to the rest of us in December, having premiered in 2015 at South by Southwest. The film isn’t so much the story of the drum machine itself as it is its musical transmission. So accordingly, it lines up a star-studded cast of musical celebrities talking about the machine’s musical influence, Fatboy Slim to Afrika Bambaataa to Phil Collins. Arthur Baker, executive producer, was an early champion of the project. Some of those celebs, like Guetta, have elicited groans from some 808 lovers; I’m still curious to see how the picture’s full narrative works. The distribution here is now the story. Apple have been rumored to be focusing more on content, but we haven’t seen the fruits of that yet. Here, 808 will see an Apple exclusive release. December 16: Download or rent on iTunes Movies. It’s a bit weird Apple stole an exclusive from themselves, but there you are. Maybe it helps that this film is narrated by Zane Lowe, the BBC Radio 1 alum who now hosts Apple’s Beats 1 online streaming station. Popcorn, eggnog, viewing party – of course. Then some jamming on Roland gear afterwards, no doubt. See you in December.